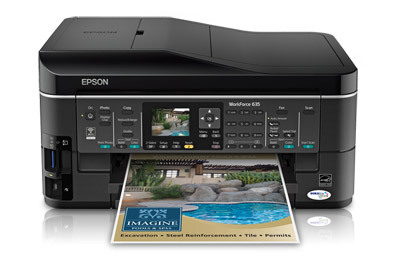 Epson sent us the WorkForce 635 all-in-one printer to review. Being a tech guy I was itching to get my grubby hands on the 635 to test it out. The WorkForce 635 is fairly compact considering it is a full featured all-in-one printer and it does not take up a lot of desktop space. The printer is handsome and has clean lines. The 635 certainly would look nice anywhere you chose to put it, even in your living room. The 635 can be connected directly to one PC via USB cable (not provided) or to all of your home PC's using your WiFi home network. 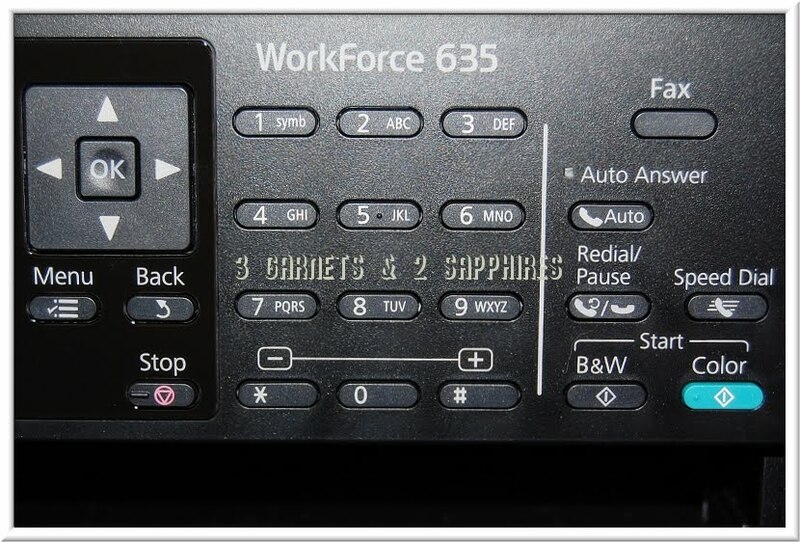 The WorkForce 635 comes with easy to understand documentation and set up was a breeze. In my past experience, setting up devices on a network is not always easy and rarely fun, but so long as you have your network information handy connecting the 635 was a snap. I did it manually with ease and the provided software would make it even easier for a novice. 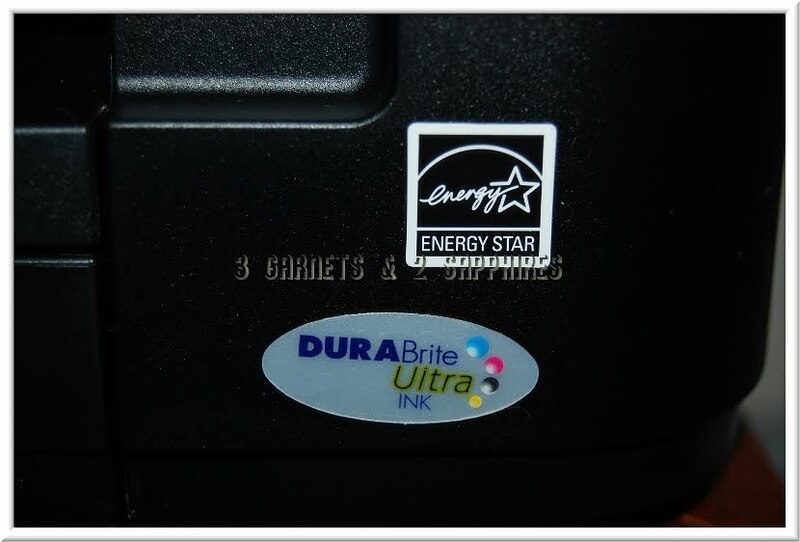 The 635 has a small LCD screen for copying, settings, configuration, and for printing without the need of a PC via a complete set of media card slots. 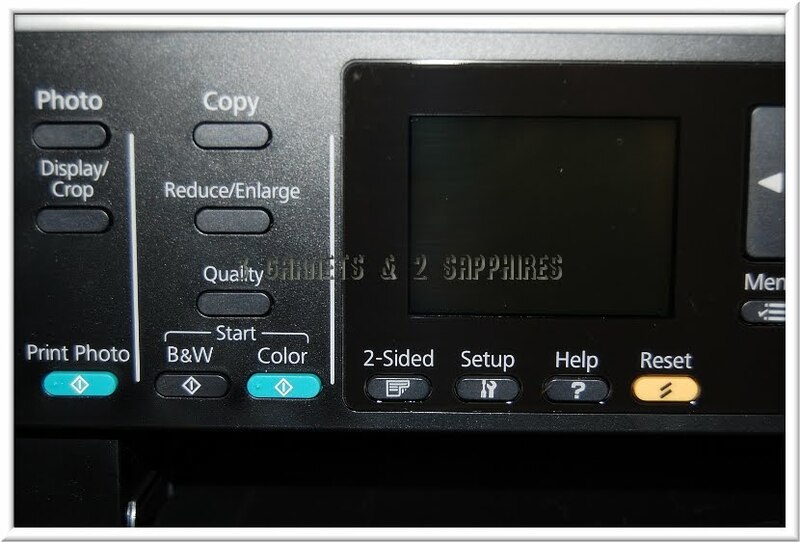 One of the most impressive features of Epson's WorkForce 635 is its ability to duplex (print on both sides), you just do not see that feature in a printer this compact. 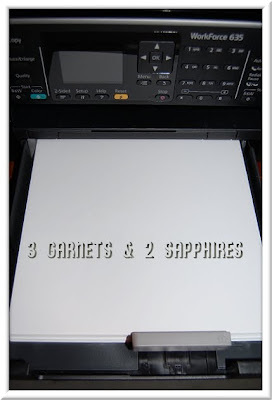 Another great feature is the 635's speed, it is blisteringly fast (as advertised) and I have yet to create a paper jam. 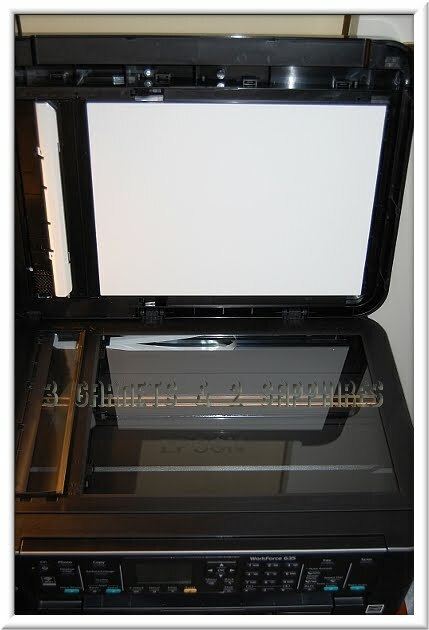 The paper tray holds an impressive 250 pages keeping your trips to the printer to refill during big jobs to a minimum. One feature I was unable to test was the fax. The fax feature requires a standard phone line to be used out of the box and we are using a VOIP service. There does seem to be some work around posted on the web for this issue, but they require an expensive adapter or some advanced IT instruction. Overall the Epson WorkForce 635 all in one networked printer is amazing. It is fast and comes with every feature a small office or modern household requires. A 250 paper tray and full duplex are just icing on the cake for the 635. 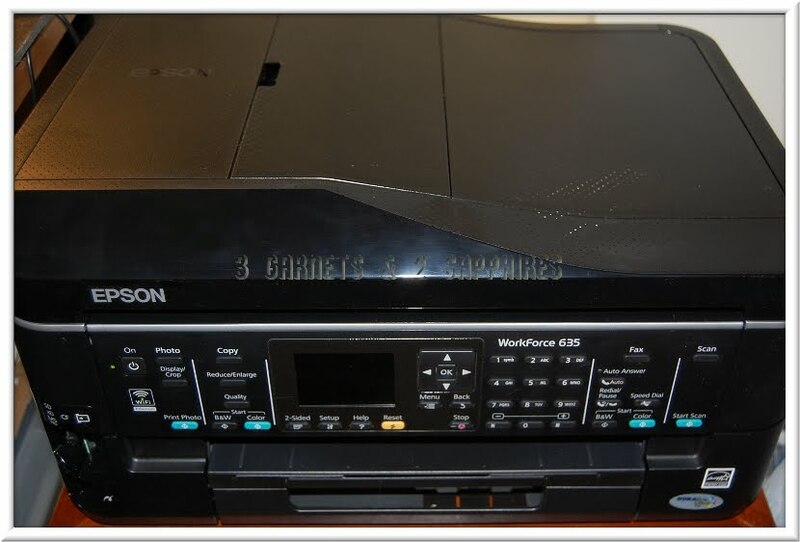 For all the features the WorkForce packs into its small frame, Epson still manages to keep the price more than reasonable at $229.99 regular price and now on sale for $179.99 at Epson.com. The 635 is a great value without a sacrificing performance, I highly recommend! 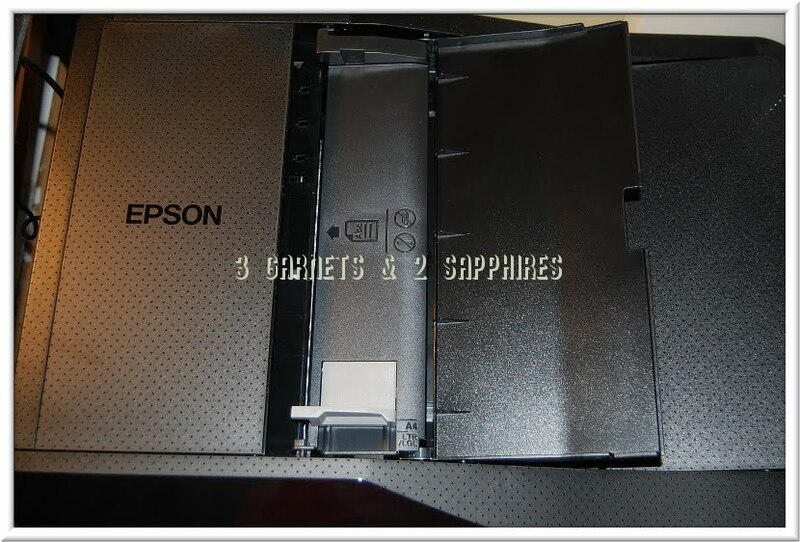 Thank you to Epson for sending us a complimentary sample product to base this review upon.